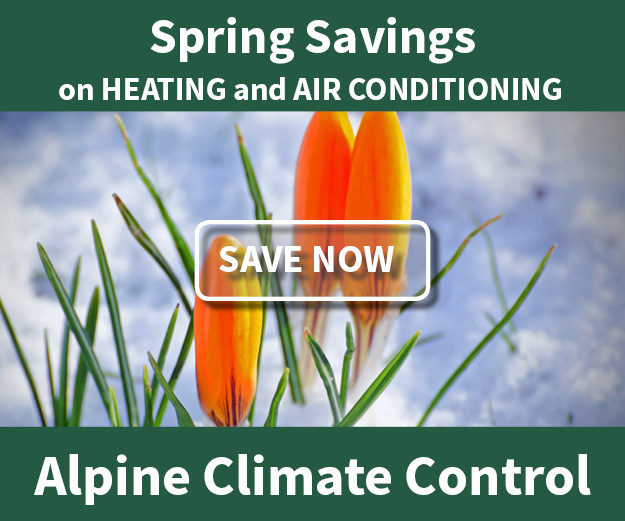 Lennox Products - Alpine Climate Control, Inc.
Alpine Climate Control has been a Lennox dealer for over 25 years. 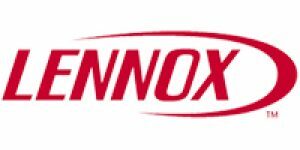 Lennox is an American company that has been a leader in this field for over 100 years. Lennox has a very complete product line for both home and business applications. They build a quality product. Lennox is the only major manufacturer in this industry who works directly with its dealers; there is no middleman. We get training and support directly from Lennox. This ensures you that we can provide the customer service you deserve. Alpine is a Lennox Premier Dealer, which means we survey our customers on a continual basis for customer satisfaction to ensure we maintain the standards of excellence both Alpine and Lennox expect. Enjoy browsing Lennox products and remember our job is to help you understand your options – so call on us!